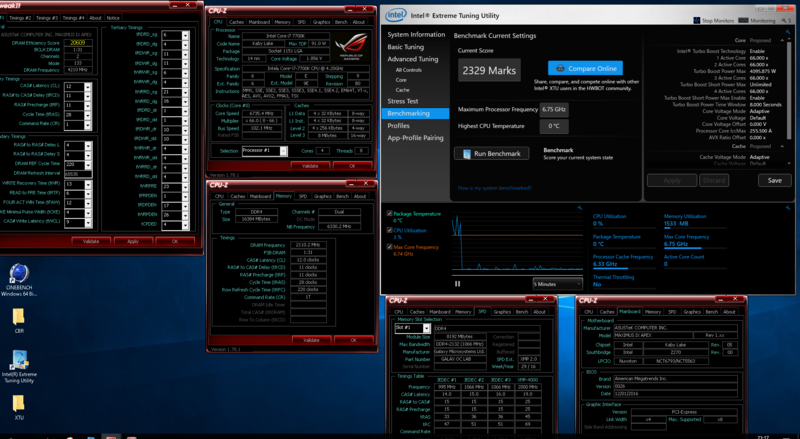 I tested the CPU which I have not tested yet. CPU clock didn’t up so high. 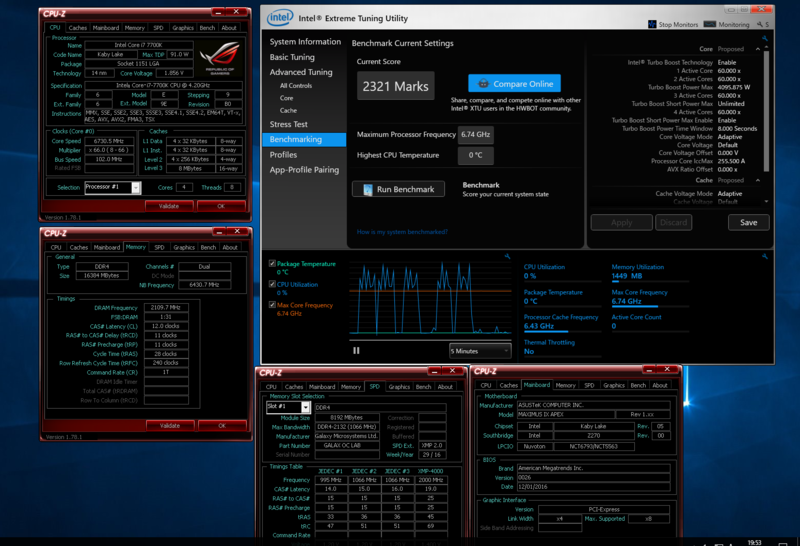 I used this to update XTU because such CPU has good IMC. This benchmark needs good memory. I forgot to up the cache clock with my mistake, so the score will go up further.